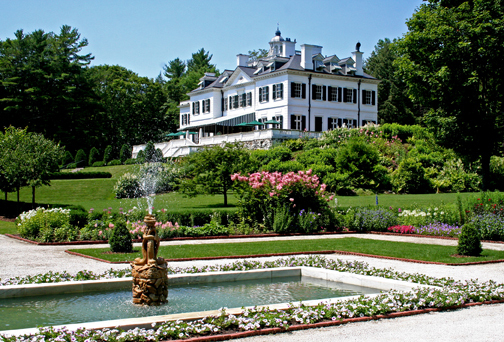 The Mount, home of Edith Wharton, in Lenox, Massachusetts. View from the walled garden. Photo: David Dashiell, 2006. 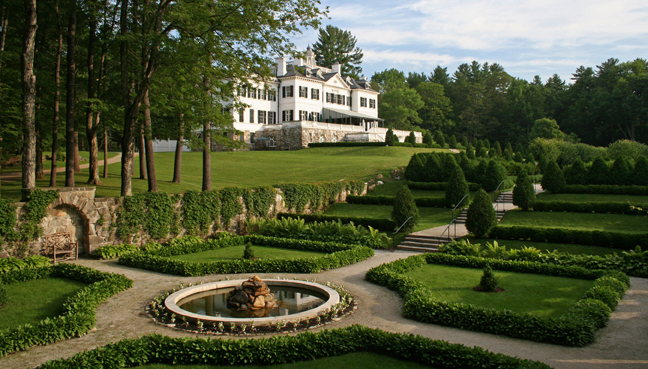 The Mount, home of Edith Wharton, in Lenox, Massachusetts. View from the flower garden. Photo by David Dashiell, 2006. 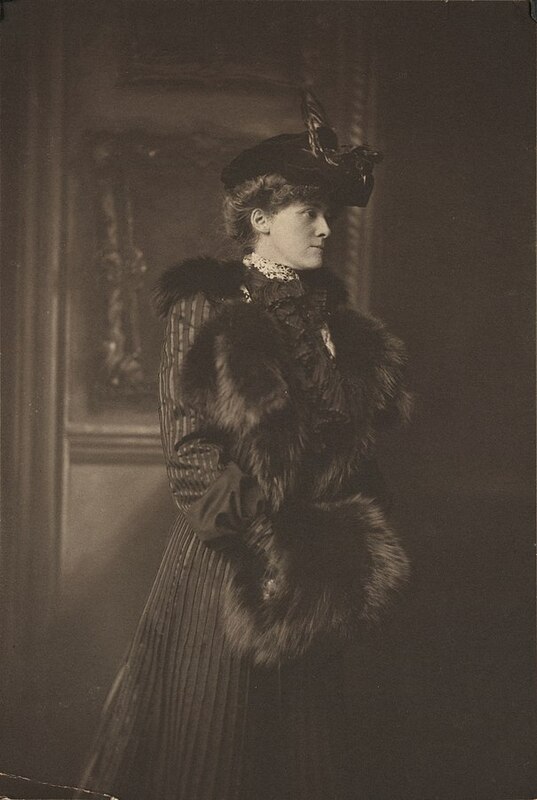 American novelist and designer Edith Wharton made a name for herself in the literary world by combining her firsthand understanding of the American aristocracy with her unique and powerful prose. Wharton was the first woman to win the Pulitzer Prize for Literature, and she was quite prolific during her nearly four-decade career despite not publishing her first novel until the age of forty. When she died in 1937, Wharton’s legacy as both a member and critic of the American upper-class was well established. Her works like The House of Mirth and The Age of Innocence continue to be widely read and adapted. Today would have been her 156th birthday, and to mark the occasion we’re taking a look at an important landmark in Wharton’s legacy. Like many Literary Landmarks we’ve looked at in the past, the Mount was the home of a famous author – Edith Wharton, in this case. Located in the Berkshires, a region in Massachusetts, the Mount is a massive estate with a main house, servants’ quarters and gardens. She designed the estate using the principles outlined in her first book, The Decoration of Houses, which she co-wrote with architect and interior designer Ogden Codman, Jr. Although Wharton and her husband, Edward, lived in the home for less than ten years, its connection to the literary world remains strong. In the years since the original Whartons moved out, it became home to a girls’ dormitory and a theatrical company, and it has recently been purchased by the Edith Wharton Restoration Company and restored to its original condition. 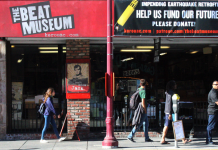 Today, the site is a National Historical Landmark in the United States and is a popular cultural centre. If you are looking to fill in your next trip to the Eastern United States with a piece of literary history, consider stopping by the Mount. 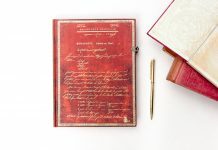 Through interpretive exhibits, lectures, theatre and workshops, you can learn about the lives of Wharton and her servants, as well as her written and humanitarian work. 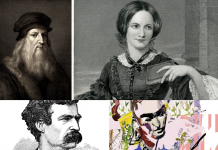 Thanks to many partnerships with other local organisations, the Mount has become a literary hub once again, with authors like Lily Koppel and Adam Gopnik stopping by for readings and discussions. But if learning about a local literary legend isn’t enough, the Mount has a paranormal angle, too. Wharton famously wrote several ghost stories, which she said came from her own experiences being “haunted by formless horrors.” And in the times when the Mount was not owned or occupied by the Whartons, residents noted strange and unexplained noises and sightings. So today, not only can you learn about the lives of the living at the Mount, but take ghost tours, too. Previous articleCalling All Creatives: Join the #PeopleOfPaperblanks Community!